During the Autumn, the nights draw in and the weather turns colder – what would happen if your boiler unexpectedly fails? It’s at this time of year when most people discover a problem with their boiler and need to call out an engineer. This can lead to a delay in getting someone out to you to get your heating and hot water working again. To avoid this, it is worth considering an annual boiler service plan. In the event of an unexpected breakdown you would have priority access to an engineer. the option of including a service. There is no call out charge and our Gas Safe Registered engineers will carry out the works to your heating system. Labour and parts are all included in the annual price. You can also spread the cost of these plans by paying monthly by Direct Debit. If you do decide you want boiler cover, it’s worth always checking what you’re buying. You should have 24-hour, 365-day cover for boiler failure. Some plans limit the number of call-outs or cap the amount you can claim. 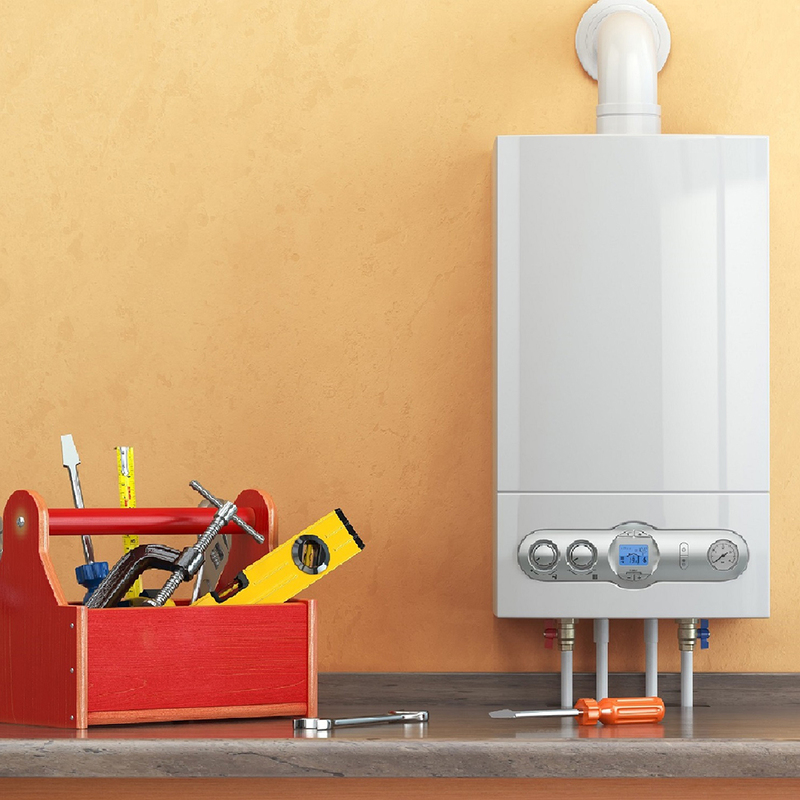 If you have a brand-new boiler also check how long the warranty lasts. For details on the different plans that Carshalton Boilers offer please visit: http://www.carshalton-boilers.co.uk/cover-plan/ or call us on 0208 395 8060.